Wicked Cantina is located across from a beach in the scenic and relaxed Anna Maria Island community of Bradenton Beach. 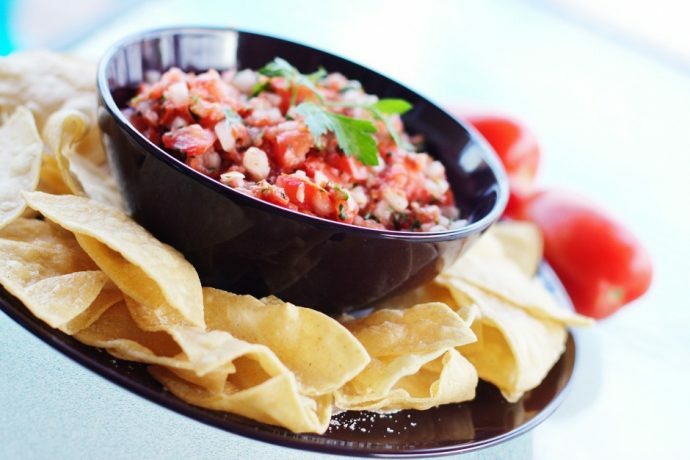 As one of the top-rated Mexican restaurants on the island, it’s an ideal place to grab a perfectly made margarita or mixed drink and some delicious Tex-Mex or traditional Mexican food. 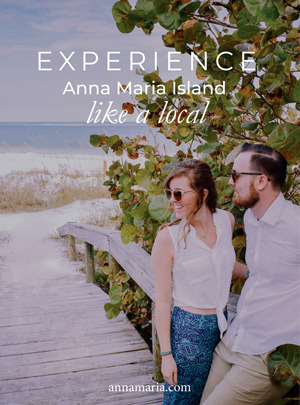 It’s also one of the best and least expensive waterfront dining options on the island, as you’ll get some gorgeous views of the beach and gulf right on the deck! You’re sure to be impressed with the prices, food, and service that you’ll get at Wicked Cantina. Perhaps one of the most important factors that defines any good restaurant is consistency. Prior customers have ranted and raved and often say that you’ll get consistently good food at Wicked Cantina. No matter what you order, you can trust that it will be made with the authenticity that you would expect from a top tier Mexican restaurant. But, you won’t have to break the bank to enjoy a delicious breakfast, lunch or dinner at Wicked Cantina! The restaurant features and extensive and impressive menu for its size, with every traditional Tex-Mex dish you can imagine. For breakfast, you can create your own breakfast taco plate with tortillas and eggs and your choice of toppings including chorizo, bacon, jalapenos, cheese, tomatoes, avocado, potatoes and refried beans. Try the classic “Huevos Rancheros” here which is a traditional Mexican breakfast made with fried eggs and crispy tortillas and served with salsa, avocado, cilantro, refried beans, and potatoes. Other breakfast options include pancakes, biscuits and gravy, Challah French toast, an Austin fried egg sandwich, oatmeal, and omelets. Additional Tex-Mex breakfast options include migas, a breakfast chimi or a chorizo egg scrambler. Of course, the menu doesn’t stop there and there are plenty of other choices available on an extensive lunch and dinner menu to satisfy your cravings. This menu is extensive and includes queso dips, guacamole, nachos, and cheese fries for appetizers among other options. Try one of the fresh hand rolled enchiladas or one of the 8 different types of signature taco dishes. Indulge in your choice of seafood dinners, burgers, sandwiches, wraps, satisfying burritos, fajitas and combination dinners. No matter what you order here, it’s sure to be mouth-watering and cooked in Tex-Mex tradition. Wicked Cantina is also conveniently located on the southern end of the island by trolley stops, near many of our Anna Maria Island vacation rentals and the Cortez Bridge. 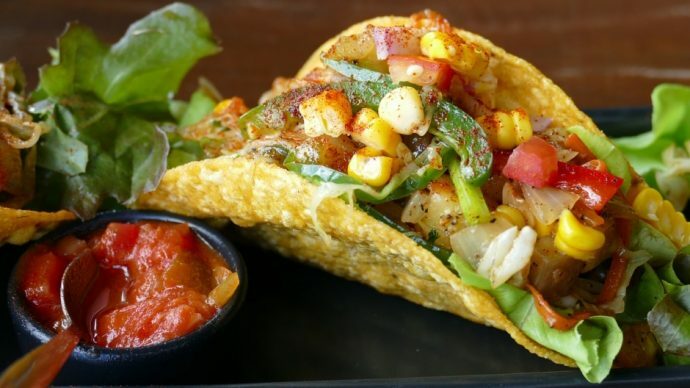 If you’re craving some authentic Mexican food that is sure to hit the spot and will leave you wanting more, check out this little Tex-Mex eatery in one of the most scenic beachside settings anywhere. The great views around the restaurant, beach, ocean, sunsets and live music are even more reasons to visit! You can easily find Wicked Cantina on 7th St. if you’re in the Bradenton Beach area.